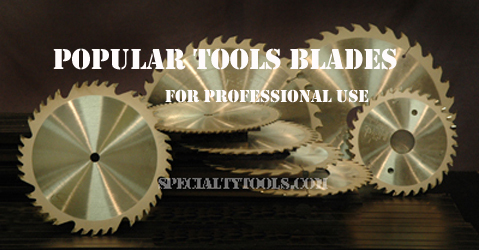 Face beveling on these blades gives an extra sharp cutting surface and an extra clean cut. For stacked plywood or sheets over 3/4" thick we recommend the precision trim face beveled saws, which also have a raker to clean out sawdust. LR - Left and Right. An improvement to the traditional ATB, each tooth has a beveled face in addition to a beveled top. This provides an even finer cutting surface and especially clean cuts. Most suitable for veneers, plywood, and anywhere cut quality is most critical.